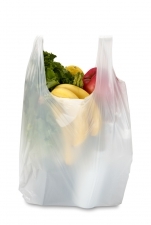 Bio-Flex® is a family of biobased and biodegradable compounds, mainly used for flexible film applications like bags, shoppers and pouches. 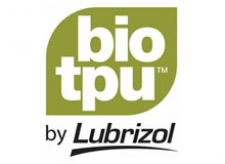 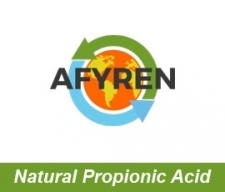 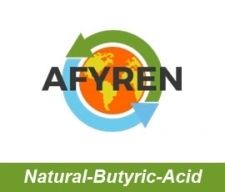 AFYREN produce a 100% biobased Natural Propionic Acid with a respectful process for environment and non GMO natural microorganisms. 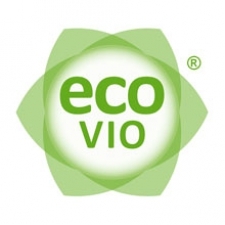 The raw materials used are also non GMO.